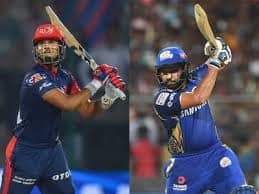 IPL 2019: Gayle was batting on 84* when Kohli dropped him as he finished with 99*. 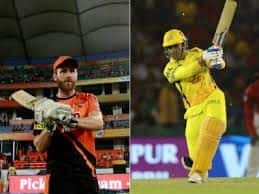 IPL 2019: Chris Gayle was on 84 when Virat Kohli dropped a dolly of him at long on. 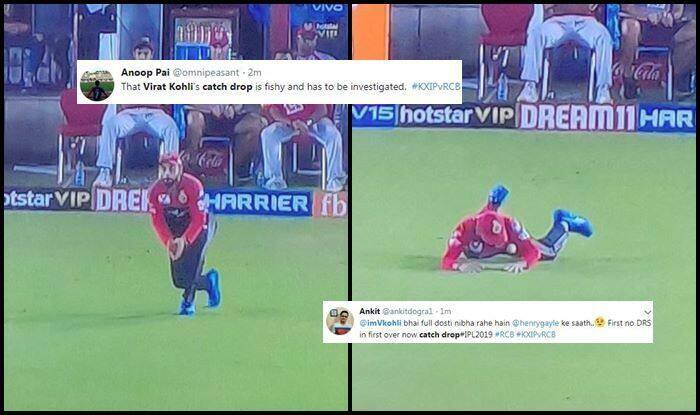 It was a catch Kohli would take nine out of ten times and that is what got the social sphere irritated. Gayle is the big wicket and when he offers a chance it is expected to be taken but that was not to be as he remained unbeaten on 99* off 64 balls. His innings also powered KXIP to 173/4 in their stipulated 20 overs. It happened in the 19th over, an extremely unusual sight, especially when he (Kohli) is fielding in the deep. Gayle mistimed the low full toss and hit it flat towards long-on. Was a regulation take for Kohli who timed his run forward properly, only to let it through in the end. 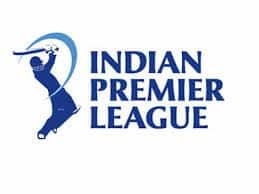 Earlier, Royal Challengers Bangalore (RCB) skipper Virat Kohli won the toss and opted to field against Kings XI Punjab in their Indian Premier League (IPL) tie at the Punjab Cricket Association I.S. Bindra Stadium, here on Saturday.